Catch-22, Joseph Heller’s rich comedic novel from 1961, has had a troubled history of adaptation. However, George Clooney might have the satirical read’s number. His version of the story, a television miniseries for Hulu, has released its first trailer, and it’s the pleasant surprise of our days. Catch-22 follows the story of WWII pilot John Yossarian during his service in the European theater from 1942 to 1944. Yossarian and his fellows in the army just want to go home, but in order to do so, they must be deemed insane. However, only sane men would be willing to stop the dangerous bombing runs their commanding officers ask of them. That’s the titular catch-22: To stop flying the men have to prove themselves crazy, but only men who weren’t crazy would want to stop flying. Clooney’s miniseries is loaded with talent, most notably Kyle Chandler (Coach Taylor!) and Hugh Laurie (Dr. House!). The production value looks frankly impressive, with tons of gorgeous war footage and some truly impressive shots of the bombardiers in formation. For fans of the book, this series seems better than it would have any right to be. 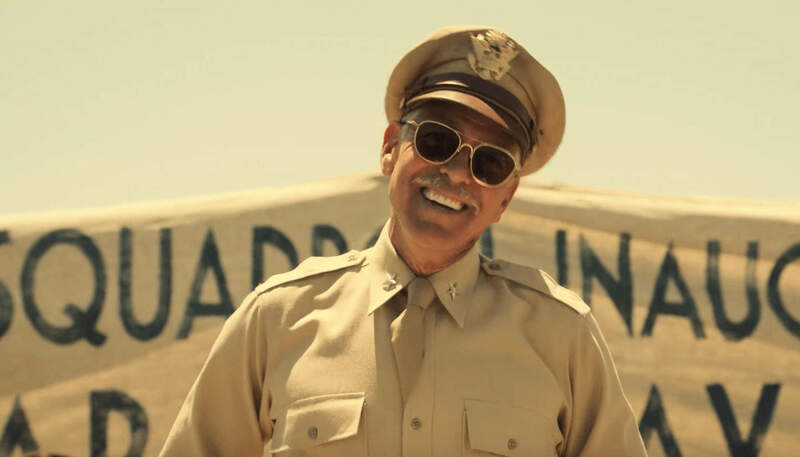 We’ll find out for sure if Catch-22 is carrying a payload to back up its marketing when it lands on Hulu on May 17.